All Dinuba homes currently listed for sale in Dinuba as of 04/25/2019 are shown below. You can change the search criteria at any time by pressing the 'Change Search' button below. If you have any questions or you would like more information about any Dinuba homes for sale or other Dinuba real estate, please contact us and one of our knowledgeable Dinuba REALTORS® would be pleased to assist you. "*******Great Investment Opportunity***** Zone is RA- Rural single family residence located in the Delft Colony Area. Huge Lot size 39,600. There are currently 3 residences, two (2) Manufactured homes and one (1) conventional dwelling built in 1934. 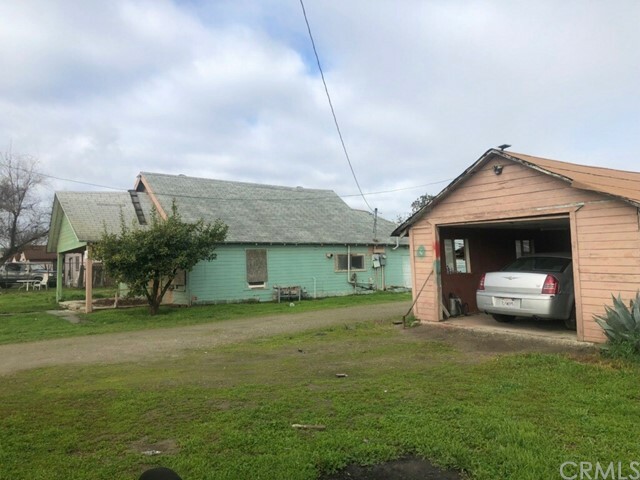 As per the Tulare County RMA-Permit Center, this parcel is permitted to have a maximum of 3 residences without a special use permit and building permit. One of the manufacture homes is on permanent foundation and it is 2 bed. and 1 bath. The second is"
"Property is currently undergoing renovation. Go while workers are on lot. Bring all offers."